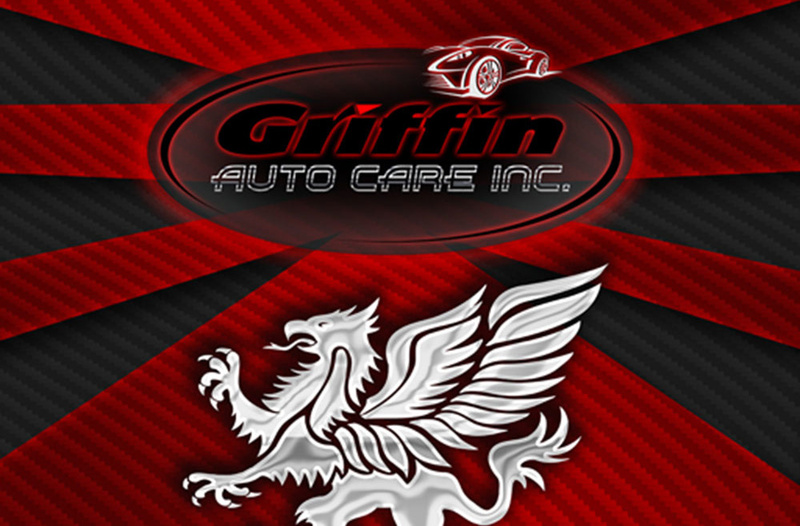 Griffin Auto Care, Inc. is a Full Service Auto Body Shop West Palm. From routine maintenance, to complete collision repair, to custom fabrication & accessories, we will treat your car with the utmost of care. Fleet. The state-of-the-art equipment in our 12,000 square foot Auto Body Shop West Palm and collision shop as well as our team of experts allow us to adeptly address the maintenance and service needs of your fleet. Also included are food delivery vehicles to a bigger vehicle fleets, such as rental cars, State and Federal vehicles, South Florida Fire and Police Departments and utility company vehicles. Insurance. 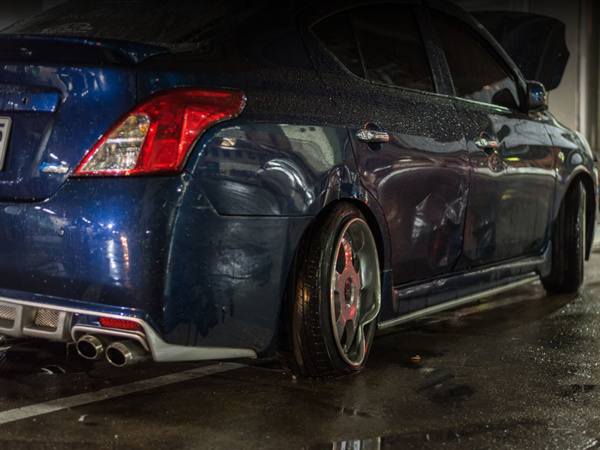 Our ASE Certified mechanics have over a decade of experience with collision repair, and have handled it for a myriad of major insurance companies. Dealership partnerships. Instead of viewing dealerships as our competition, we form partnerships with local dealerships to take overflow repairs and services. We believe that these relationships underscore our commitment to building a strong relationships in the industry. At Griffin Auto Care, and our Auto Body Shop West Palm, our promise is to keep auto repair quality high while keeping costs low. We don’t believe that being the highest priced service provider speaks to your expertise. Instead, we strive to minimize our costs and built relationships with individual customers. In addition, also vehicle fleet owners, insurance companies and dealerships. We know that by doing this we can achieve longevity in the auto services marketplace and become a destination for those looking for superior results. We make sure to stay up to date with the most current technology. Our 12,000 Square foot, Auto Repair & Collision shop is a state of the art facility. 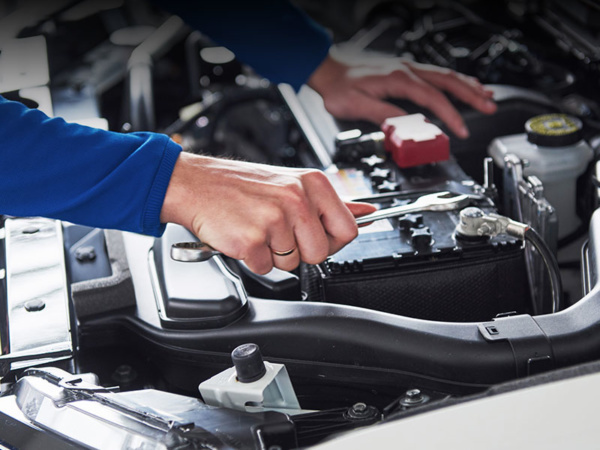 Whether you are looking for a diesel repair specialist, custom body work, or luxury auto maintenance, Griffin Auto Care, Inc. has the equipment to get the job done. Our experienced team is eager to discuss and address your vehicle’s needs and the opportunity to establish a relationship with your organization or company. We make sure to stay up to date with the most current technology. Our 12,000 Square foot, Auto Repair & Collision shop is a state of the art facility, whether you are looking for a diesel repair specialist, custom body work, or luxury auto maintenance, Griffin Auto Care, Inc. has the equipment to get the job done.